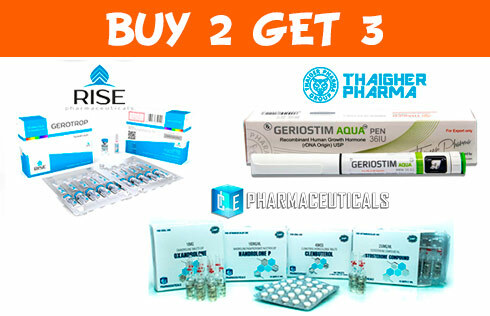 On all Ice Pharma products, GeroTrop HGH and Geriostim HGH 36 IU, buy 2 identical products and get 3. No promo code needed, just leave a message "ICE" using the "Add message" button in the basket, or contact us using the ticket system or by email, and we will add the products. 3. Products are not added automatically. 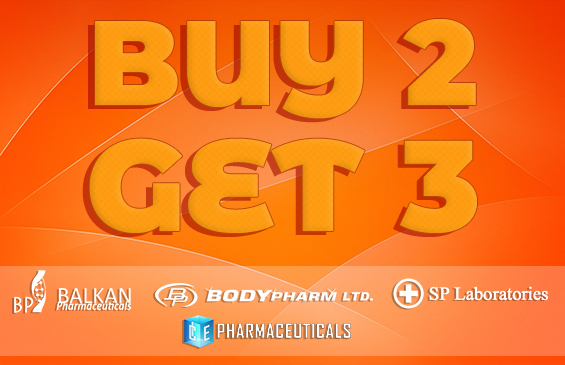 If in the message box you will not leave any information about the promo, the products will not be added and not compensated on the next order. Please read carefully the promo rules.